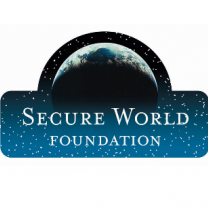 WE ARE A 501(C)(6), NONPROFIT CORPORATION PROMOTING THE GROWTH OF SPACE AND SPACE-RELATED INDUSTRIES IN COLORADO. There is always something happening in the world of aerospace. Be sure to check out the Colorado Aerospace Events Calendar for events that are happening all over the state! We want to hear what is going on in the industry, so send us your events and we can post them on the calendar! Send your events to: [email protected]. 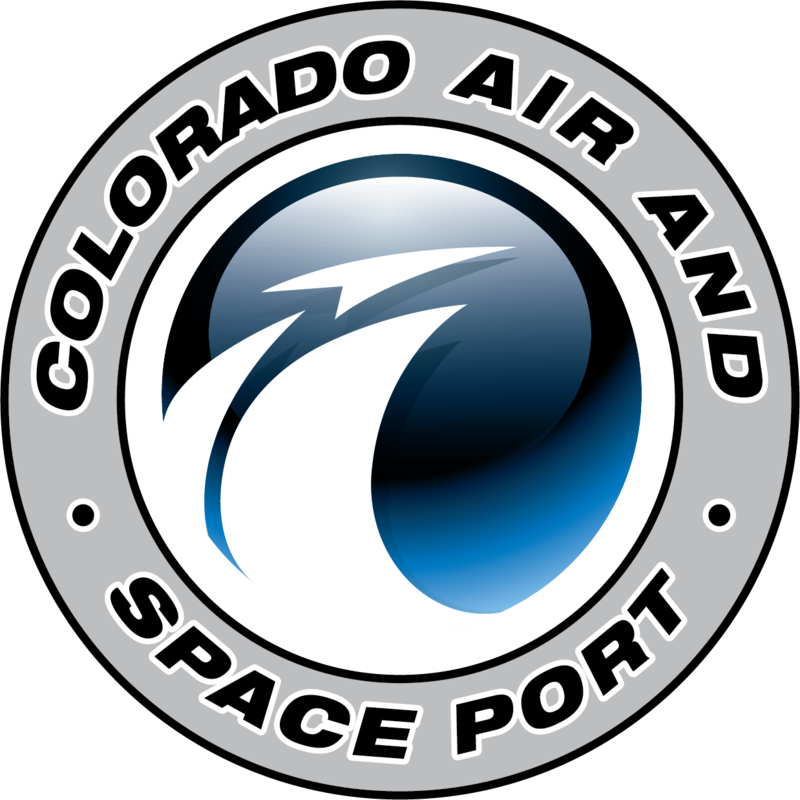 Check Out Colorado Aerospace Events Here! Thanks To Everyone Who Made The 15th Annual CSBR Roundup Successful! Be sure to check out the great photos captured on December 5, 2018. Thank You To 2018 CSBR Roundup Sponsors! The legends of the Roundtable date back centuries. Guided by a vision to bring together thought leaders around a table with no head chair. Every voice equal, united in leadership. The Colorado Space Roundup brings together aerospace stakeholders from industry, government, and academia for roundtable discussions. 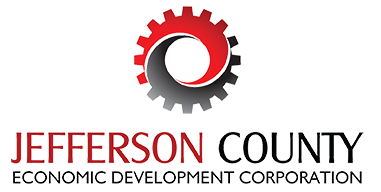 Our organization is united by a common desire to advance the growth of Colorado Aerospace. Together we embodied the voice of Colorado Aerospace from Startup to Government and Academic stakeholder we strive to be a collective voice for the industry. 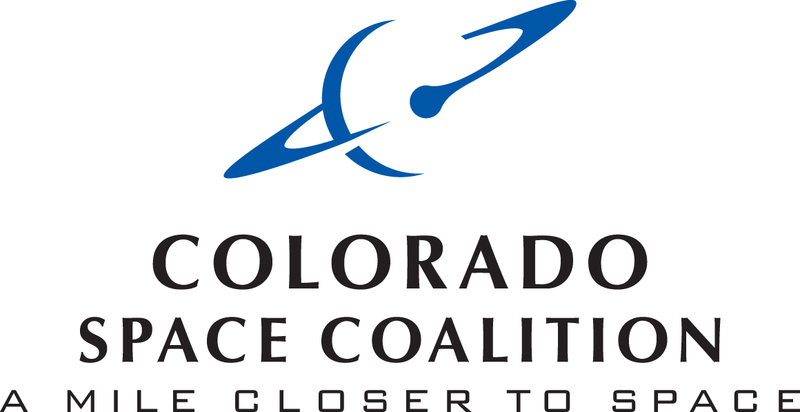 CSBR was established as a 501(c)(6), nonprofit corporation to: promote the growth of space and space-related industry in Colorado for existing and entrepreneurial businesses and activities; function as a business organization, develop and strengthen relationships among all members of the Colorado high technology community; to serve as a forum for the presentation and exchange of vital business-building information; support educational initiatives designed to satisfy Colorado high tech employment needs; help attract more space related businesses to Colorado, act as and facilitate the growth of said organizations and if needed offer CSBR as a tool for the success of that organization; CSBR will also sponsor programs and seminars on subjects relating to the forgoing.